The Arts Collective with EDGE Project is the missional community that exists beyond any programs and contributes to our purpose of individual and community growth through Art, Culture and Faith. There are many ways to team up with EDGE, and join our growing community. These initiatives were created to allow EDGE Project participants an opportunity to stay connected to our EDGE family and continue to develop our established communities. Check out the opportunities below, and please reach out to us with questions about getting involved. EDGE Collective is an adventure to Spain. 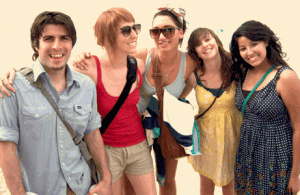 This experience of living with the Spaniards is intentional. 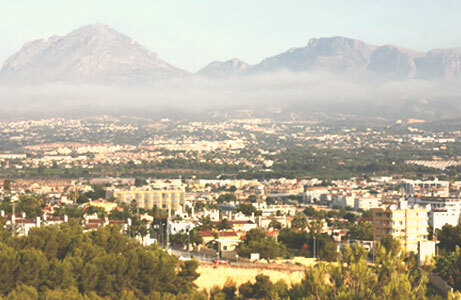 We are involved with the local community working in Altea-Alicante, Spain. 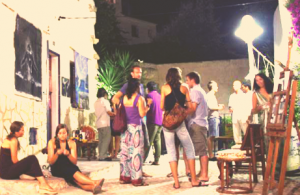 Currently we are in the beginning stages of forming a community of people to live, work, and create all year long in Spain. You are invited to participate in many diverse activities that revolve around the essentials of EDGE Arts Collective. As a grass roots non-profit we run on the commitment of volunteers and interns. We offer opportunities to use your skills to contribute to our mission of growth through Art, Culture and Faith. Internships can be based in San Diego, California or Altea, Spain. We believe in the power of people, and we offer a space for you to grow within your specific field of interest or knowledge. Although the EDGE Project is hosted during the summer months, EDGE is open for use year round. Our gallery and community space is always open to be used for artistic development and personal growth. Share your ideas on how you would like to use the space and when… Lets make something happen! Contact EDGE below.